With years of experience through custom vehicle hardware services for our clients in Europe, North America and Asia, Lanner has dedicated itself in supplying the all-in-one, Rugged in-vehicle and railway computers deployed in various transit bus, fleet truck and rolling stock settings. These rugged computers are specifically designed as vehicle gateways for fleet management, in-vehicle NVR for mobile surveillance and railway PCs for train passenger information, rail control and monitoring. Fleet management with control and monitoring system on vehicle, driver and cargo enables transport managers to make better decisions that contribute to business growth and success and to give greater control over the fleet resulting in reduced vehicle operating costs and saved employee time. It also enables timely decisions to be made based on accurate data, and improves the overall efficiency of the business process. 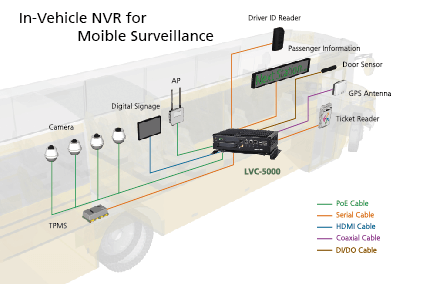 In-vehicle video surveillance is increasingly being used by transport operators in both the public and private sectors. 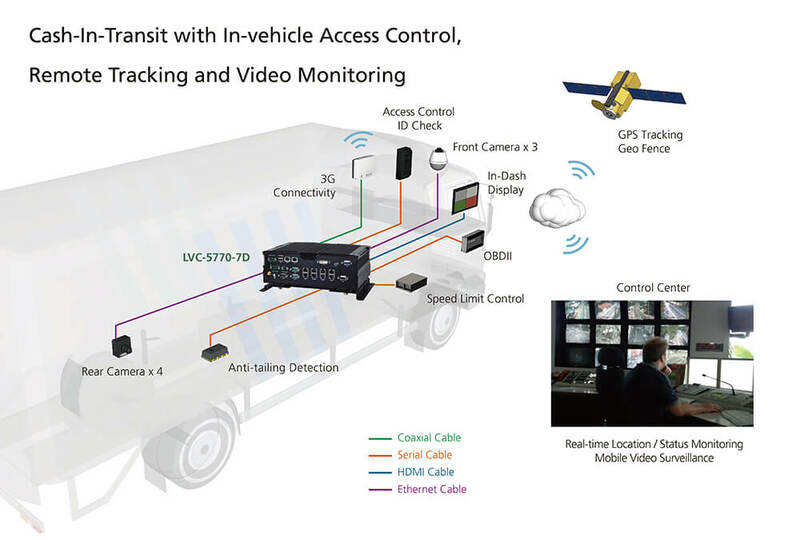 The need for real-time video access to increase situational awareness, reduce theft, and prevent violence and terrorist attacks, as well as to improve operating efficiencies, is motivating fleet managers and transportation authorities to consider mobile video surveillance systems as a critical part of their business management and security measures. Furthermore, the increased use and deployment of wireless infrastructure is making it easier to integrate real-time video streaming with mobile video surveillance equipment. A passenger information system is the key communications link between a transit agency and their riders. Passenger infotainment technology lets a transit agency communicate with its passengers to provide them with real-time bus location and status updates, schedule data and timely announcements. It vastly improves the transit experience for riders and streamlines work for agency employees. 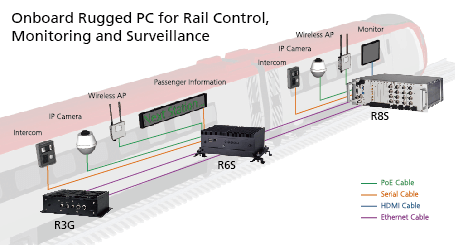 Efficient railway operations rely on accurate, on-time communications between stations, control and dispatch centers, and rolling stock, to ensure safety, security and uninterrupted service. 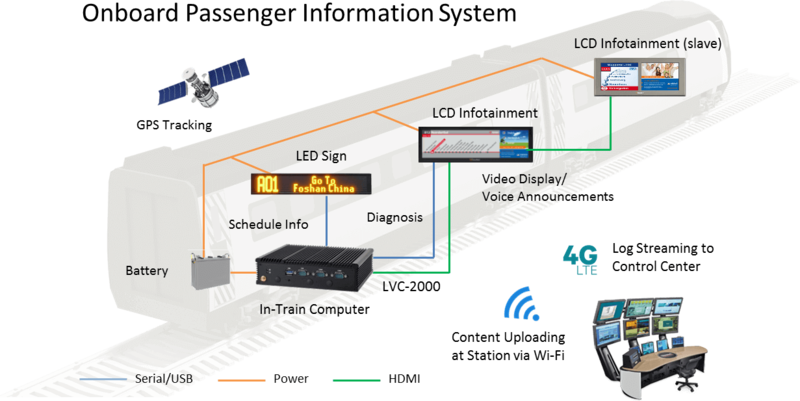 Railway communications systems (RCS) must therefore provide reliable transmission of signaling, voice, video, and data traffic along railway lines and across backbone transmission networks. The post Rugged Platforms for In-Vehicle and Railway Computing appeared first on Lanner.